There was the "Andrews Heat for Hire" sponsored Manta 400 Supercharged 2.4L engined 4S now at the Vauxhall Heritage Center. Opel Kadett 4x4 with the 1860cc Zakspeed turbo engined car hidden away. The two Bastos sponsored cars that competed in the Paris Dakar rally in 1986. They used a normally aspirated 2.4L Manta 400 engine. John Welch ran one or both Bastos Paris Dakar cars in RallyCross successfully for a number of years. 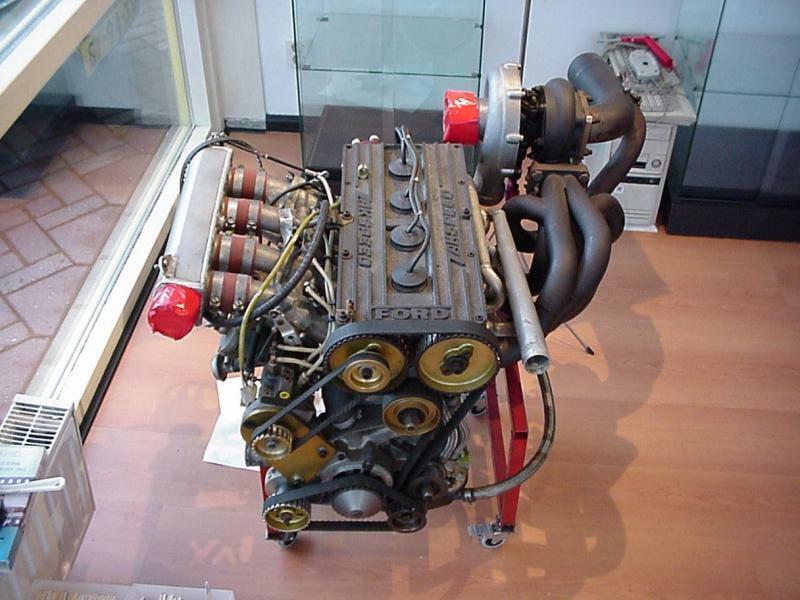 At one stage the 2.4L Manta engine was Turbocharged with a turbo from a F1 BMW. 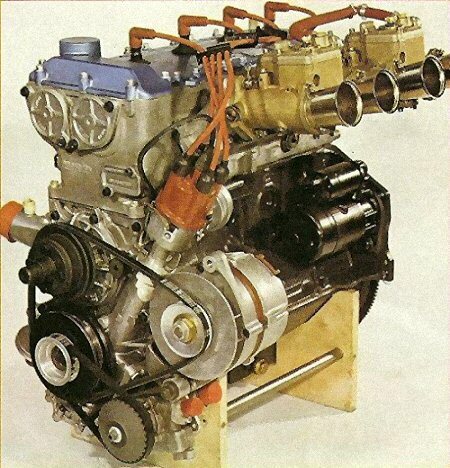 The engine capacity was reduced to comply with regulations, a 1.4 multiplication factor was used (which changed to 1.7) for the up to 3.0 liter class and weight. A this point putting out a respectable 650BHP. One of the original Paris Dakar cars still survives and is currently in Jersey and owned by Mike Endean of Xtrac fame. The other of the Paris Dakar car was written off by John Welch whilst Rallycrossing. 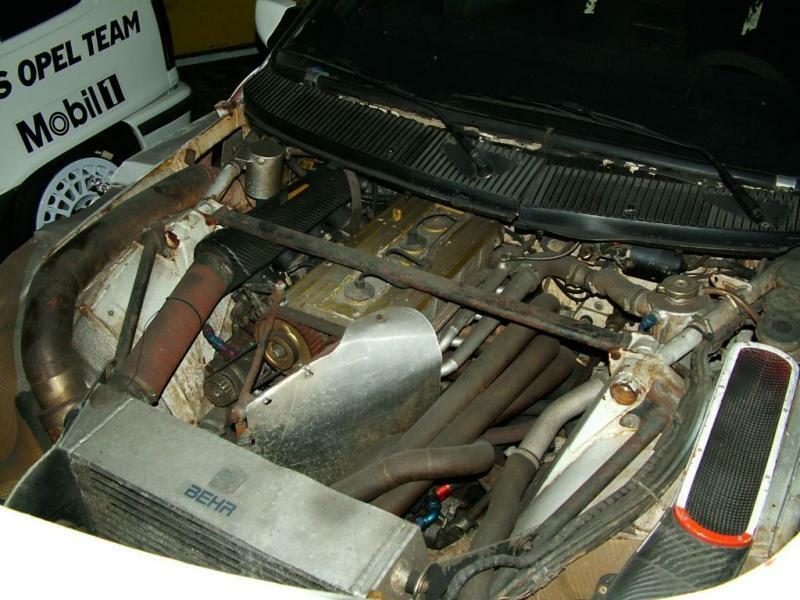 This car was sold to Tommy Kristoffersson in Sweden who removed the Xtrac transmission. The rest of it is still in Sweden.. apparently.